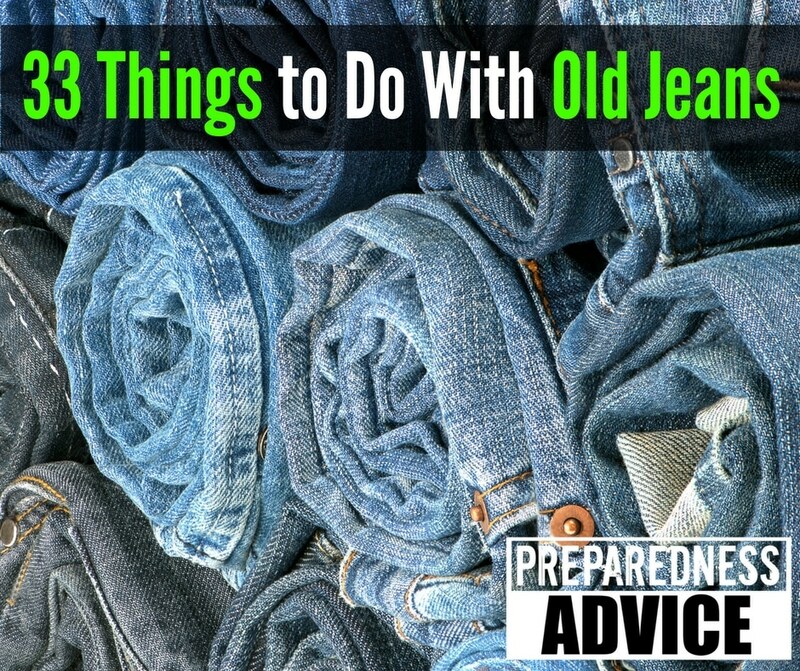 Blue jeans are the classic go-to for millions and millions of us. Pretty much, jeans and a t-shirt is my standard, daily wear. 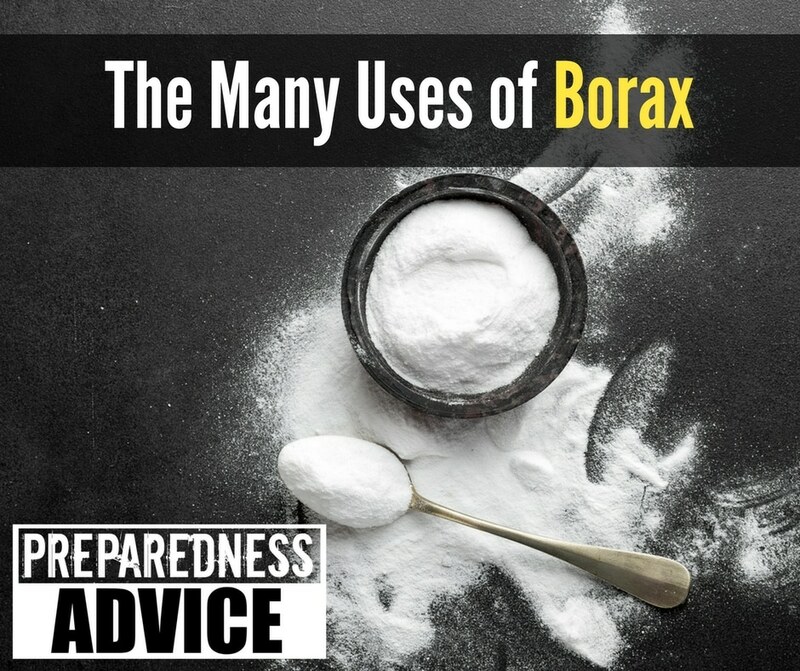 No fuss, not fussy, and both can take years of wear. Every once in a while, though, I’ll wear out a pair of jeans and, I have to be honest here, it’s tough to just put them in the trash. I have wanted to write an article on boots and shoes for some time now, but I see and hear so many different opinions that I have not been sure of exactly what to say. After thinking about it for a while, I have come to the conclusion that there is no one brand or type of boot that I can recommend over every other. 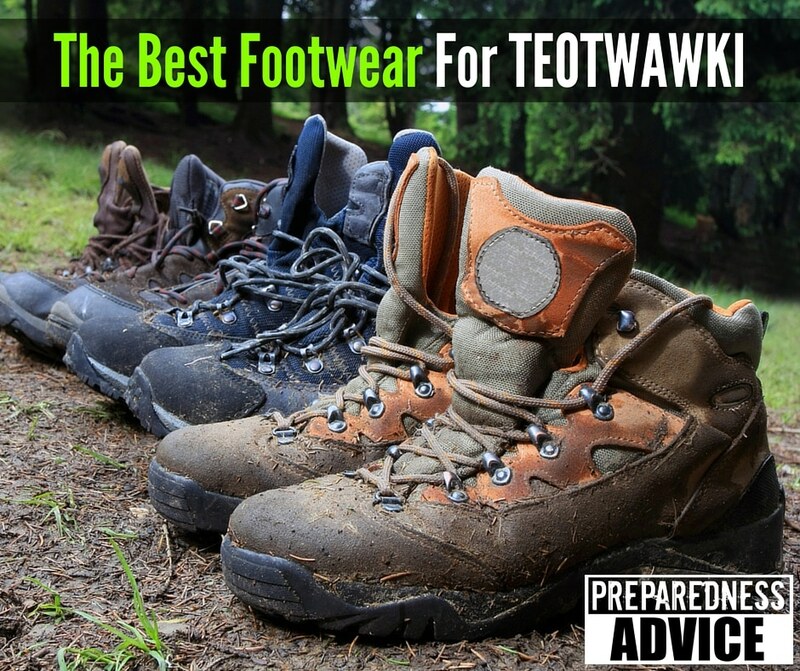 There are many good shoes and boots for TEOTWAWKI, so I am going to give you some general guidelines. Summer is fast approaching and so is the hot weather. My wife doesn’t like heat, so she is always concerned about heating up the kitchen when cooking. One of her tricks is to use the Wonder Box/Oven. 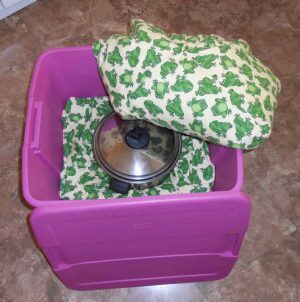 This is a simple homemade thermal cooker. It not only helps to keep your kitchen cool, but it also saves you money on fuel. Well folks our grandson is getting married in a few weeks, so of course we are having the round of bridal showers for his fiancé. I thought this would be a good time to fill a new sewing box I had picked up. 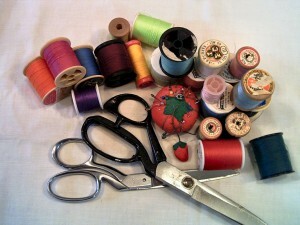 I couldn’t tell if she was kidding or not but she looked at it and said, ”what is this for.” Everyone laughed, but how many girls out there don’t know how to sew or what sewing supplies they need..
For many years, oilcloth was used for waterproofing clothes, tents and even for covering pioneers wagons. You can still buy oilcloth clothing and some members of my family wear it and love it for rainy weather. Oilcloth, also known as enameled cloth or (in England) American cloth, was close-woven cotton duck or linen cloth (canvas) with a coating of boiled linseed oil. It was one of very few flexible, waterproof materials that were widely available. 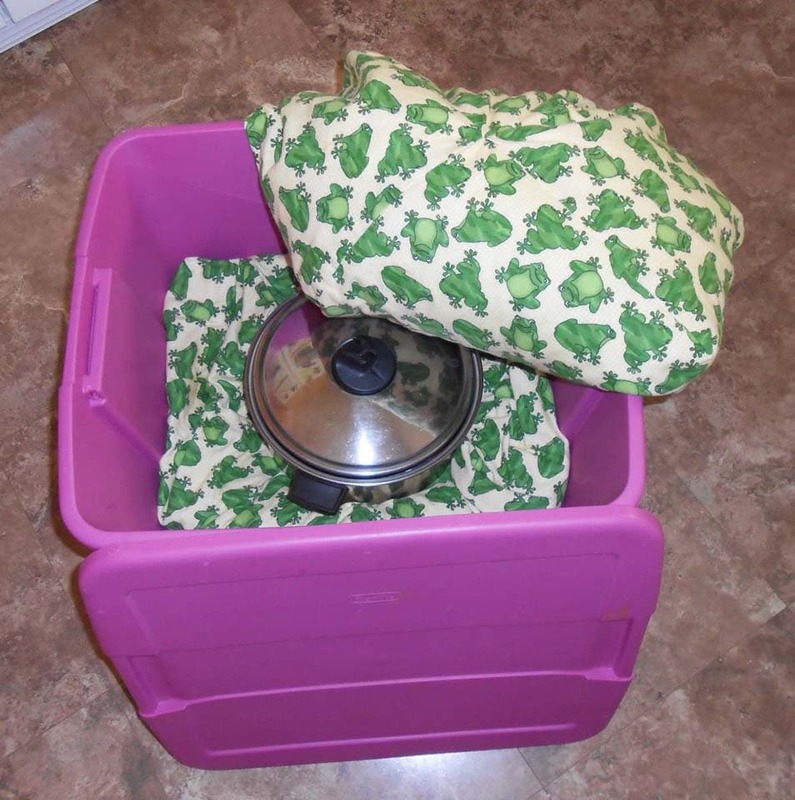 Oilcloth was used as an outer waterproof layer for clothing, luggage and many other uses. 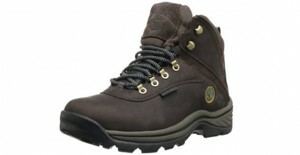 Recently I received a pair of Timberland Whiteledge hiking boots from James Menta of SoleLabz.com who asked me to do a review of these Timberland hiking boots. When I got the boots several weeks ago, I decided to wear them for a couple of days to see how they felt. Well I found them to be so comfortable that I am still wearing them every day. I like them. You are out for the day and are 50 or 60 miles from home, when your car quits from EMP, or some other catastrophic event occurs, and you have to walk home. The weather is not good, you have to deal with snow, cold or rain and you only have a pair of tennis shoes. How can you make improvised footwear? A while back I wore a hole in the rubber mat in my car. Now these things are expensive and I was not looking forward to buying a new one. 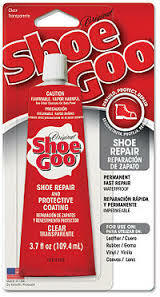 This is when one of my sons spoke up and said why don’t you repair it with shoe goo. I thought what do I have to lose and tried it. It worked beautifully and has been holding up for over a year with no change.